Framed by the monumental North Shore Mountains, North Vancouver offers unprecedented access to nature along with urban comforts. Imagine the thrill of hiking or mountain biking through parks laden with old-growth rainforest. Ski on mountains showcased during the 2010 Olympic Winter Games. Olympic gold medal snowboarder Maelle Ricker grew up riding on these slopes. Or shop for First Nations art at local galleries, followed by dining on homegrown specialties like alder-grilled salmon and microbrewery beer. It’s possible to do all these things in one day. 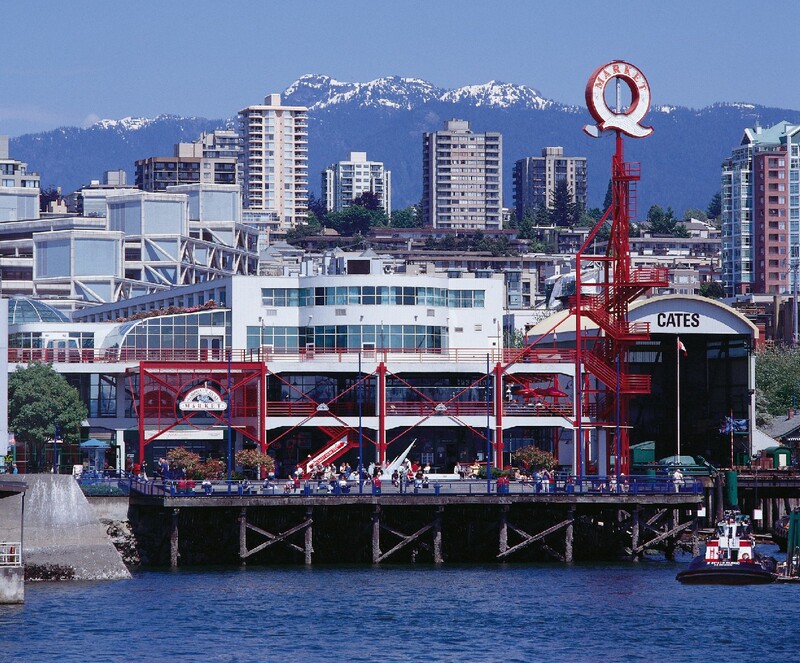 Most North Vancouver attractions are just a 20-minute drive from downtown Vancouver across the Lions Gate Bridge or the Second Narrows Bridge. The area known as Vancouver’s North Shore (also encompassing wealthy neighbouring West Vancouver) is home to nearly 180,000 active, green-minded citizens.